Fantastic WLR location with wooden floors, open floor plan, one story, amazing quality paint with very modern colors, Tray ceiling, modern designer quality touches and fixtures. 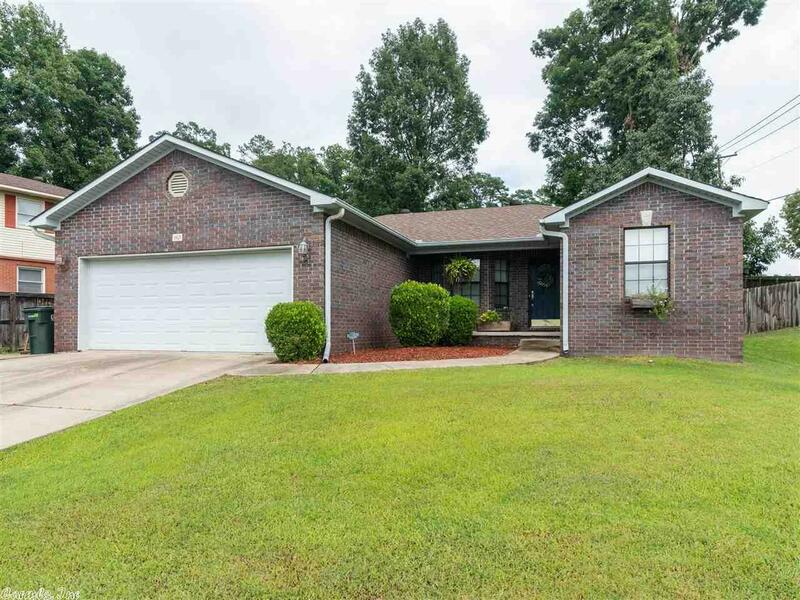 Master bathroom has a separate shower, jacuzzi tub, his and hers sink, fenced yard, 2 walk in closets, cute kitchen, gas range, stainless appliances, extra parking pad on the side of the house and more. This is a must see for yourself!